Since getting my new phone, I'm constantly taking more and more cell phone pictures. I have a resolution to take more with my nice camera, because obviously, the quality can't even compare. But - my iPhone does take good pictures, and pictures I will save and print later in our scrapbook! I just downloaded my phone to the computer because as you can imagine, I fill it up quickly... 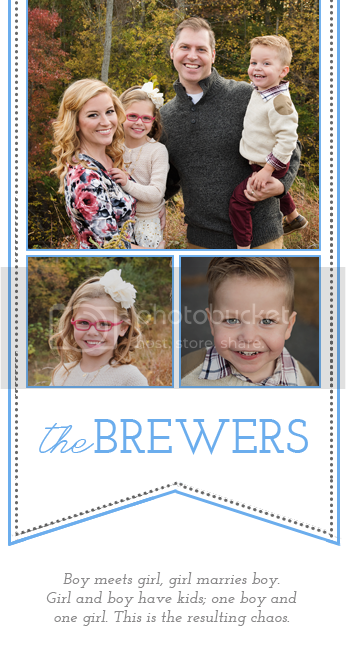 Here is a dump of some of the happenings going on around the Brewer household! I was totally a creeper, and one of "those people", and took this picture of Autumn at church during one of her first days in Sunbeams! A month or two ago we went into see Adam at work so Autumn could see where Daddy goes everyday. Brody had just started crawling at this point. This was my solution to our toy problem in the family room. Bless you IKEA. I loved seeing Brody is big boy pajamas, which were hand me downs from cousins Tyler and Jayden! This is how I find Brody every morning or after every nap. In the corner of his crib, closest to the bedroom door. Brody's first time on the swing was a raging success. Putting up and checking out the new tent. Breaking it in this weekend! You have the cutest babies!!! I love the pictures of the kiddos in the little car and with Daddy in the back yard (always a sucker for kids hanging on legs). Autumn is adorable.